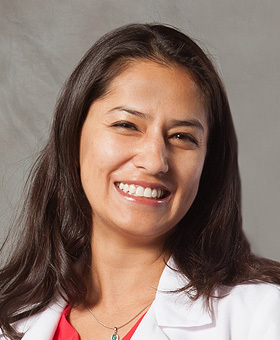 Originally from Los Angeles, Clarisa attended University of California, San Diego, where she obtained a Bachelor of Science in Animal Physiology and Neuroscience in 2002. 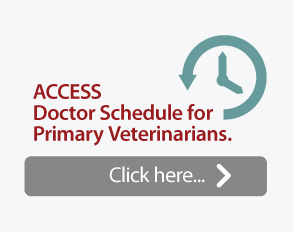 After working in a small animal clinic in San Diego for a few years, she attended University of California, Davis, graduating in 2008 with a Doctorate of Veterinary Medicine. 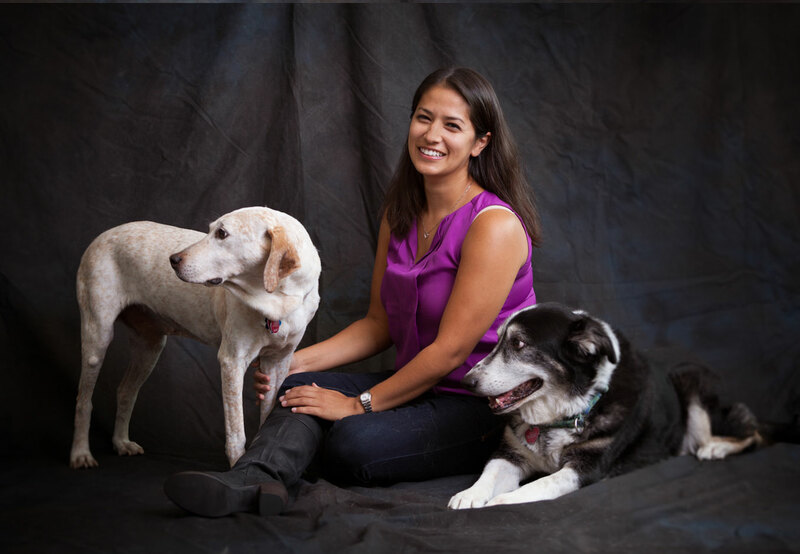 From there, Clarisa went on to complete a rotating internship at Veterinary Medical and Surgical Group (Ventura, CA) in Small Animal Medicine and Surgery. After that, this California girl moved out to Minnesota where she completed a Neurology/neurosurgery residency and learned how to live in the cold! 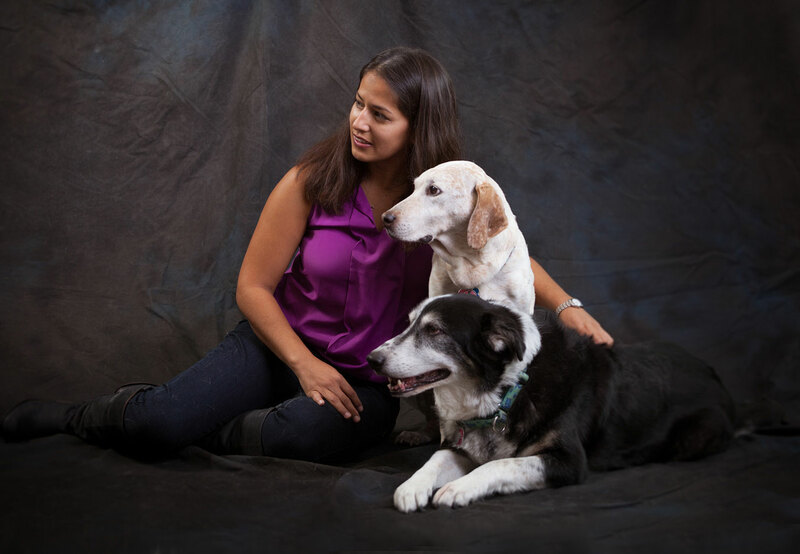 Along with her great technical training, Clarisa offers wonderful communication skills and a fondness for building close relationships with referring veterinarians and her patients’ families. She finds such collaboration allows for the best possible patient and client care. 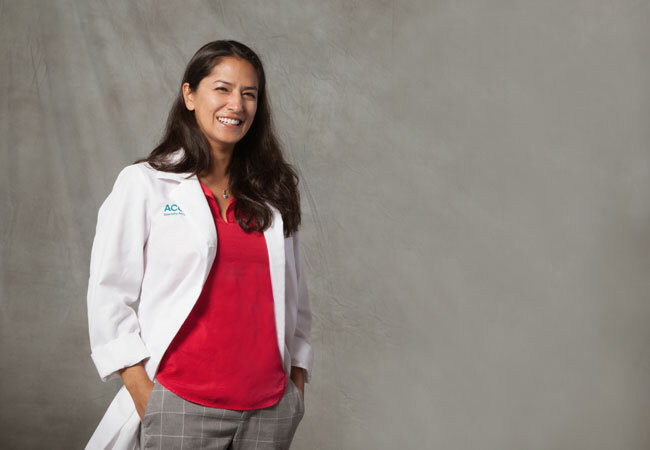 Her interests include inflammatory brain disease as well as spinal and intracranial surgery. 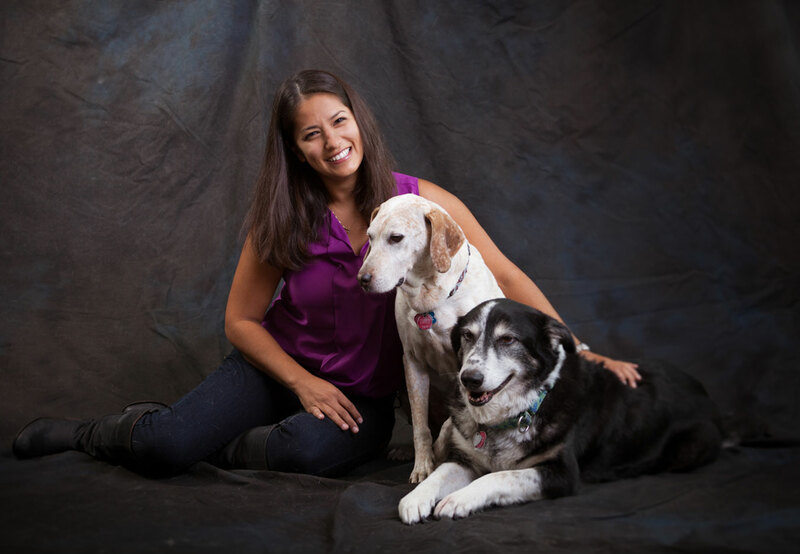 At home in Los Angeles, Clarisa can be found out with her two senior dogs, Jaime and Oreo, paddle boarding, or exploring new restaurants. 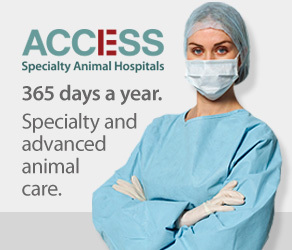 Dr. Robles is based at the ACCESS Los Angeles Specialty Animal Hospital and is available Tuesdays to Fridays for appointments. 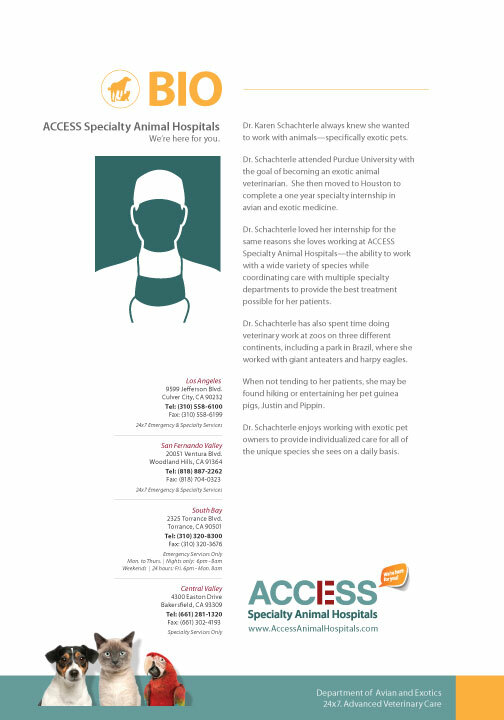 Click on image to download Dr. Robles Bio.